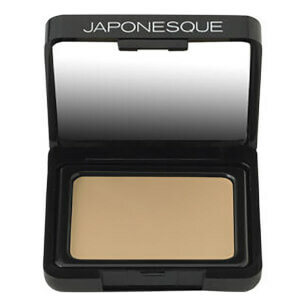 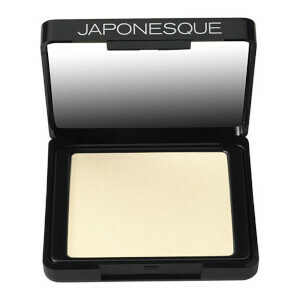 Create your flawless complexion with Japonesque's unparalleled range of foundations, concealers and micro-milled powders. 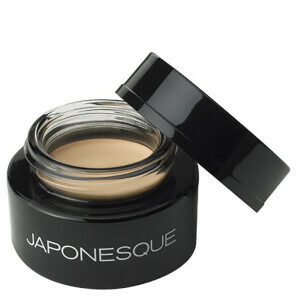 From long-wearing eye shadows to incredible false-lash volumising mascara, Japonesque's range has it all. 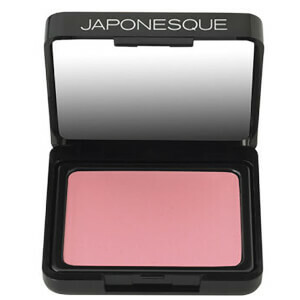 Discover Japonesque's wardrobe of Pro-Performance Lipsticks and Lacquers, bursting with colour-drenched pigments in silky long-lasting formulas.